I am one of 3 Photographers participating in this years Contemporary Art Fair. 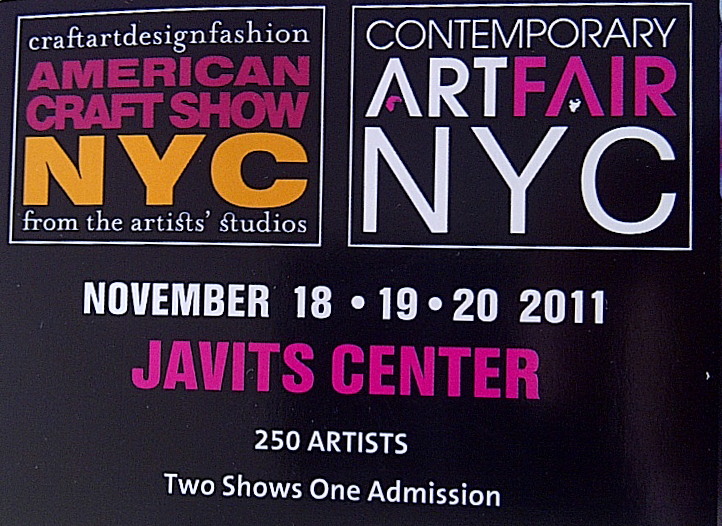 It is being held at the Jacob Javits Center from Friday November 18th-Sunday November 20th 2011. 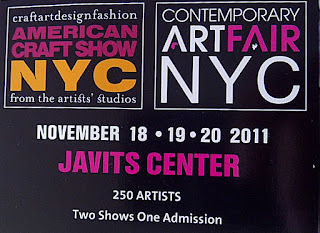 The American Craft Show is going on the same time at the Javits Center so it should be a great turn out.